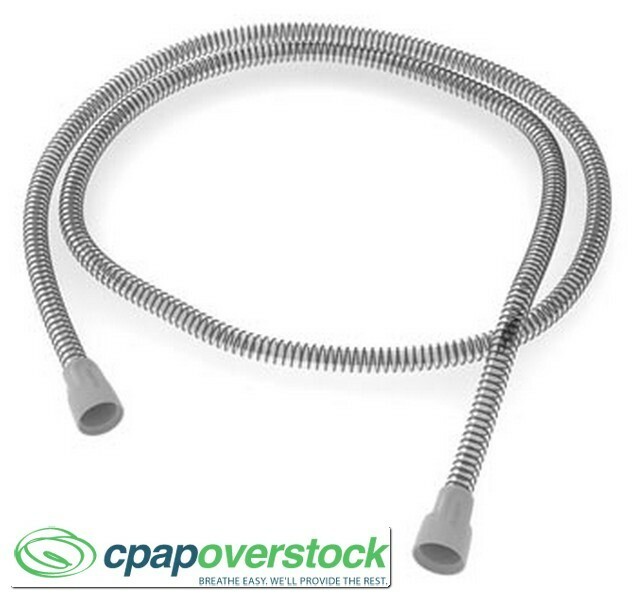 SlimLine™ Tubing comes standard with ResMed S9 series CPAP machines. 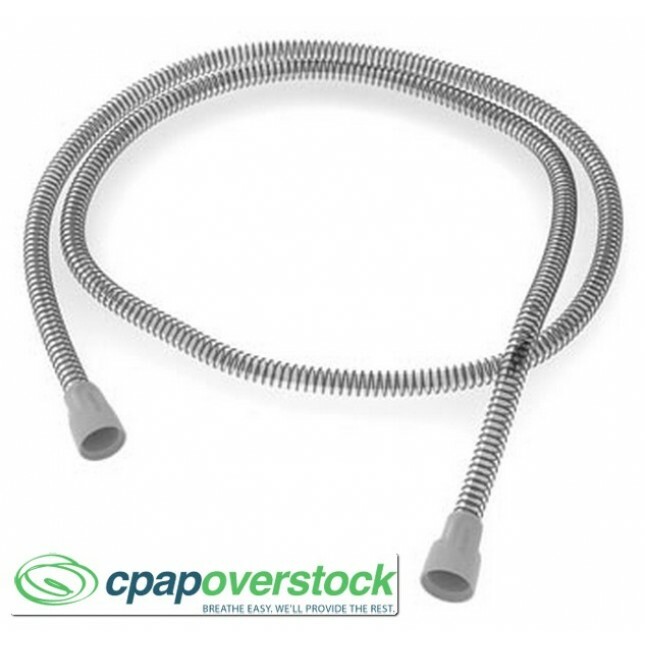 The small diameter air tube is light and flexible, providing an easier alternative to generic hoses. Compatible with S9™ devices. 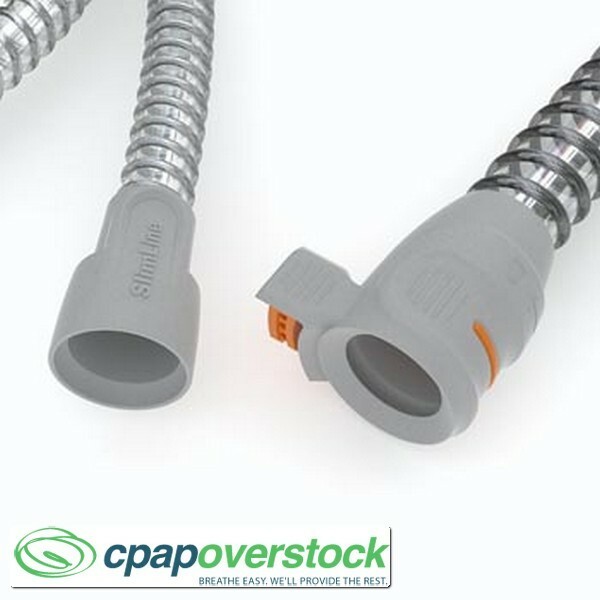 SlimLine™ Tubing is the ResMed standard for S9 Seires CPAP machines with its lightweight and flexibility.